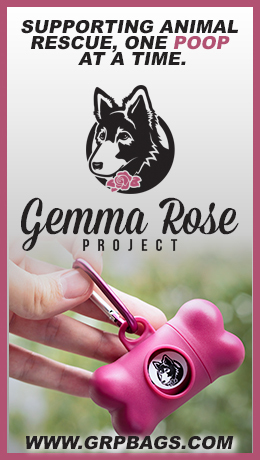 Dine to Donate! December 13th from 4-8pm! 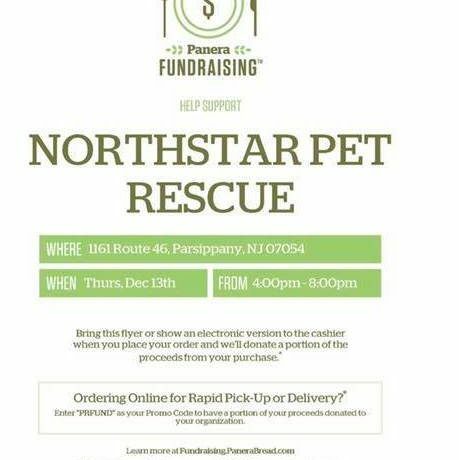 Bring this flyer or show an electronic version to the cashier when you place your order and Panera in Parsippany will donate a portion of the proceeds from your purchase to NorthStar!